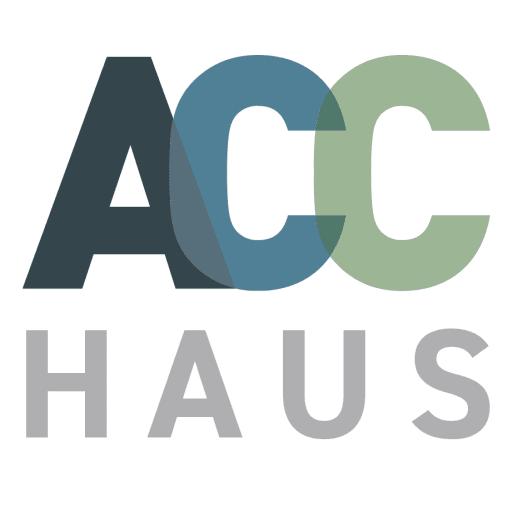 ACC HAUS have teamed up with leading UK Far Infrared heating panel provider Herschel Infrared to publish an example, fully costed plan to retro fit a one-bedroom apartment with fully automated / remote controllable FIR solution. Our sample apartment is based on a real plan for a real project we worked on last year, and one we think is a great representation of a typical one-bed flat. 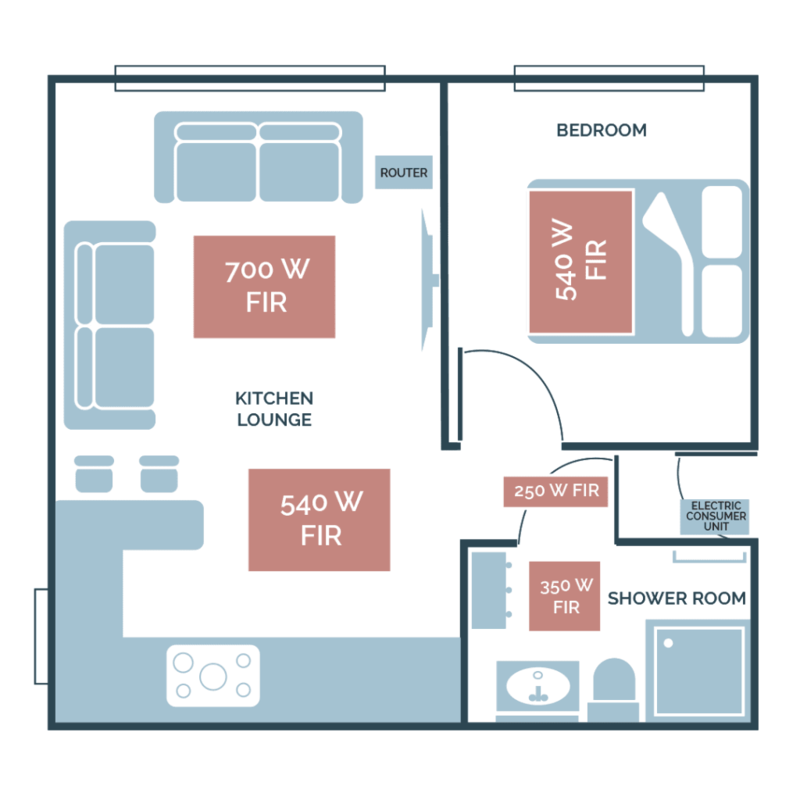 We’re going to use this apartment as our template and gradually add functionality to it so you can see exactly what’s required to successfully complete this project. 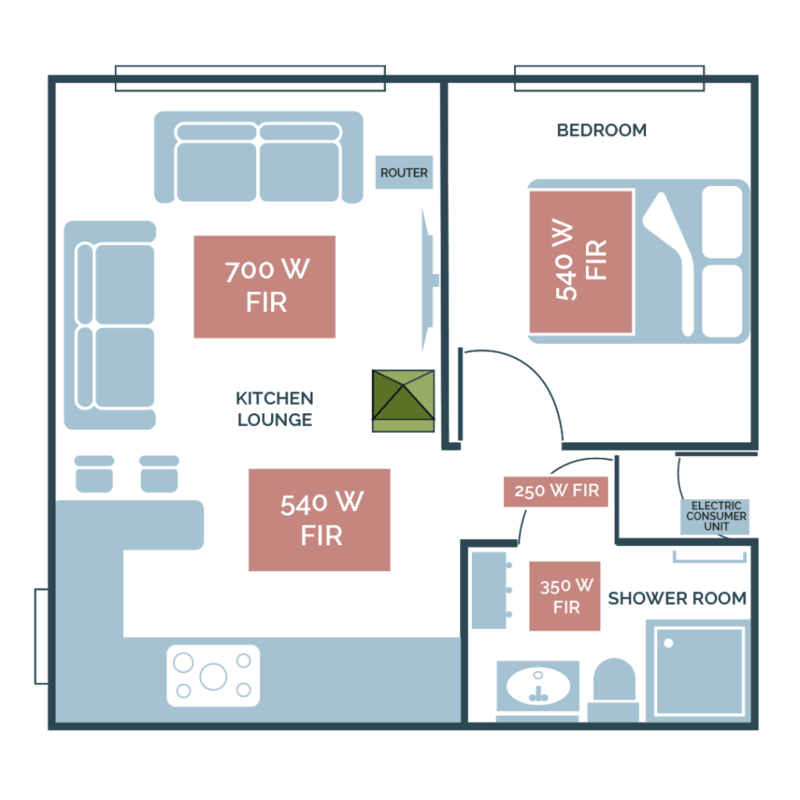 Of course, every property is different but we can use this plan as a working base and build it up / adjust it from here to find the perfect solution for your requirements. Much of the pricing on this blog, is based on publicly available list pricing and is correct at the time of writing. Please get in touch for the very latest pricing, and be aware that we are continually running special offers and promotions. We could write a whole blog on the purchasing and planning of FIR (well actually we sort of did) but the main take away is that if you are considering FIR heating, you MUST find a good FIR panel vendor. A good vendor will guide you through the process of sizing your panels, placing them, the purchase costs and hopefully estimate running costs. 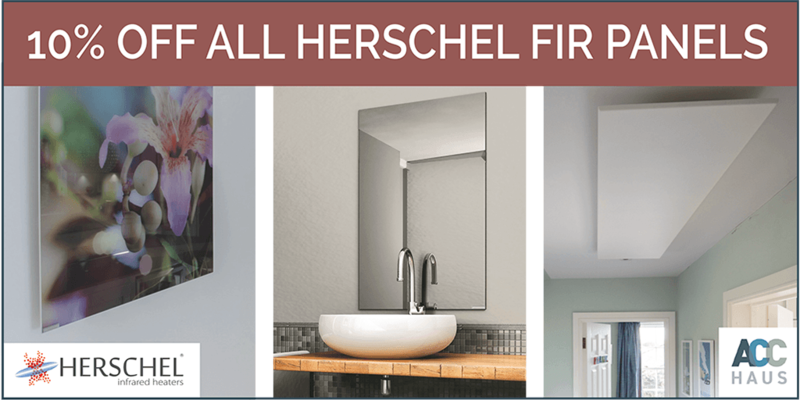 For reason covered on our FIR conversion blog, we have teamed up with Herschel Infrared in the UK so we would recommend getting in touch with them. Cavity brick, 50mm roof insulation, two outside walls, 4m2 basic double glazed windows, timber frame ceiling and un-insulated concrete floor. Is a smart home controlled FIR solution the right choice for you? And finally, you are OK to pay a little more for this additional functionality…. We would say, go down the Smart FIR route. A comparatively low-tech system which operates with ‘closed’ physical thermostats on the wall that give you the room temperature on a display. Then we think the ‘traditional’ thermostat route is the better option for you. So a good use case for a Smart FIR solution would be a home, a second home, or perhaps someone caring for an elderly relative where the carer wants to keep an eye on the heating remotely plus wants all the benefits of a very low maintenance FIR solution. Alternatively, a good use case for traditional FIR controlled solution might be a landlord wanting a low maintenance solution for budget rental accommodation. In this case there could be a high turnover of tenants all of which may want to access the heating system to adjust. Providing a fixed, wall mounted tablet would solve this, but costs money – but might need servicing, updating and could also get broken. If you think the Smart FIR solution is right for you – let’s get started! Where to start? At GO – of course! At the heart of every smart home solution, is a smart home server, and here at ACC HAUS we have for a long time been avid fans of Loxone solution for ‘real smart’ homes. To try to break down exactly what a Loxone smart home server is (without boring you too much) we are basically talking about a highly programmable ‘solid state’ device which enables you to feed in ‘input’ data, whether that be a temperature from a sensor, or a button push, and then using this input data (with pretty much limitless programmability) apply some logic to then perform any number of outputs, again whether that be turn something on, move something, or even create another input to do something completely different. Everything that is programmed into the system, whether it is a movement sensor, a doorbell, or Far Infrared panel for that matter, can seamlessly inter-operate together. So, you can build some highly integrated solutions, and the limit really is your (or our!) own programming capability and imagination! Loxone make two models of smart home server. One is called simply ‘MiniServer’ and the other is ‘MiniServer Go’. The ‘MiniServer’ product, because it has many built in physical connectors for both inputs and outputs – is generally preferred for completely new projects or major renovations where there is a lot of re-wiring going on. For the ‘retro fit’ there is generally no desire to run a lot of new cabling and perform the all the decorating work to make good. Therefore, for these sorts of projects you would aim to go wireless and use a MiniServer Go. It is still possible, with additional modules to extend the MiniServer Go exactly as the MiniServer, and they both run exactly the same software. When talking about the MiniServer Go, a common concern we get from homeowners and trades people alike, is worries about wireless performance. This is taken from negative experiences with WiFi wireless networking (we’ve all had them) – however the sort of wireless technology used in Loxone systems is completely different and is far more robust, secure, and extendable that the wireless networking you get on phones and pcs. It’s running a living space and having lived with it myself for the last three years, I would go as far saying it’s completely bulletproof, because it has to be. 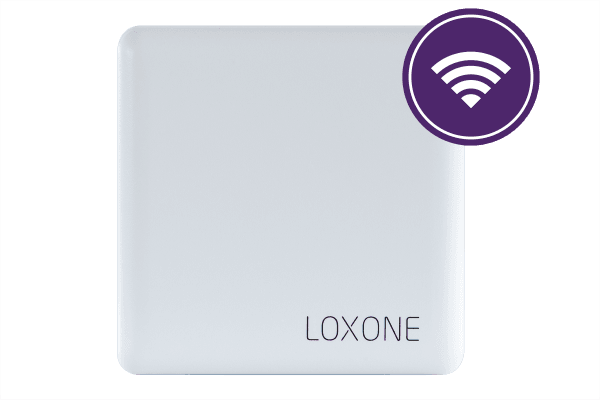 Yes, you do still need to consider range, wall thickness etc, but unlike your typical wifi it is extremely simple to extend coverage of a Loxone wireless network. Last year we supplied a completely wireless solution to a circa 1890s four story house in France. Huge solid walls, but with correctly sited equipment, this 100% wireless solution has been 100% reliable from the basement wine cellar to the wireless weather station placed right on the top of the roof. There’s a write up on that project here. 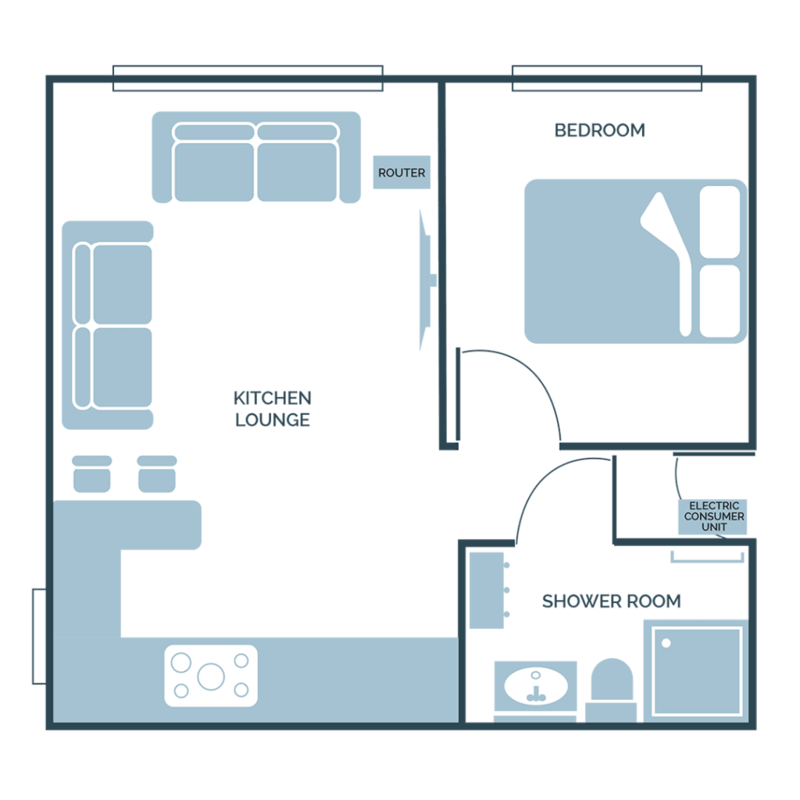 For smaller properties, there will likely be no issue with distance / wireless coverage, so your main factor is going to be getting your MiniServer Go connected to your home network and a power supply. The obvious place to site the MiniServer Go therefore is next to your home router – it doesn’t take up much space. 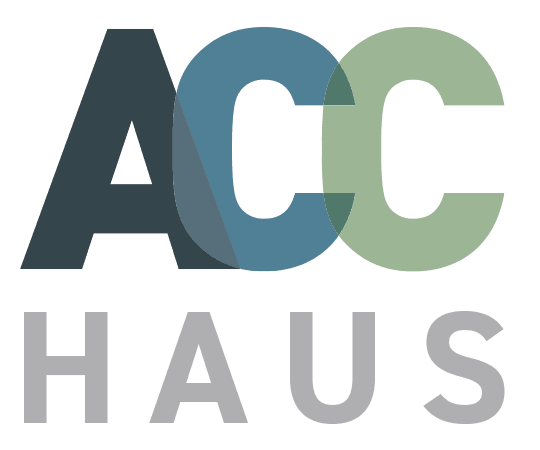 The basic initial configuration of the Loxone MiniServer Go is not difficult but, if purchased though ACC HAUS – we pre-configure everything before we send out. All that is needed to be done is to simply plug it in. To get external access, there is a small amount of work needed on your home router (port forwarding) – we can help with this via a remote session. Remember though, if you change Internet providers, or if your internet provider changes your router – we will need to repeat this work for you to get remote access. One of the best things about the Loxone system, unlike pretty much every other smart home system out there now, is that with Loxone, you do not need any Internet connection at all for the entire system to function. Yes, you need it for remote access or external notifications (email / phone calls etc) – but if your Internet was to go down, the system would continue to function completely as normal. Additionally, because the solution is not ‘cloud dependant’ you will also be pleased to know that none of your smart home data (programs, usage – anything) is sent outside of the server to any external party or their ‘partners’, and so you can rest assured not to be getting coincidentally suspicious emails from people selling air conditioners if the temperature in your lounge goes up in the summer! Behold, the mighty Loxone Smart Socket Air, the first device we are going to add to our Smart FIR setup, and what a marvellous invention it is! 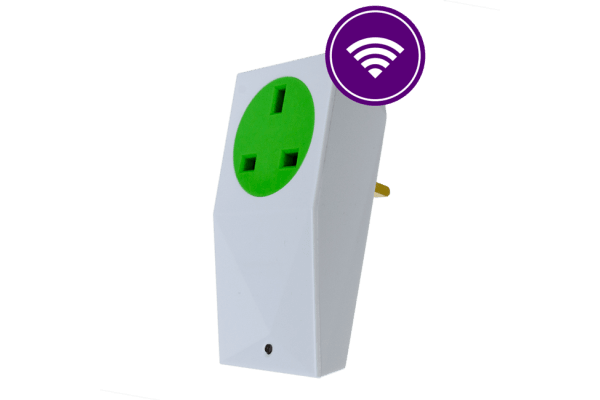 The Loxone Smart Socket Air can be ordered with sockets for many different countries, in this case we are in the UK so we have the good old three pin plug. For this project, we are going to be using Power Used, LED and the Relay. 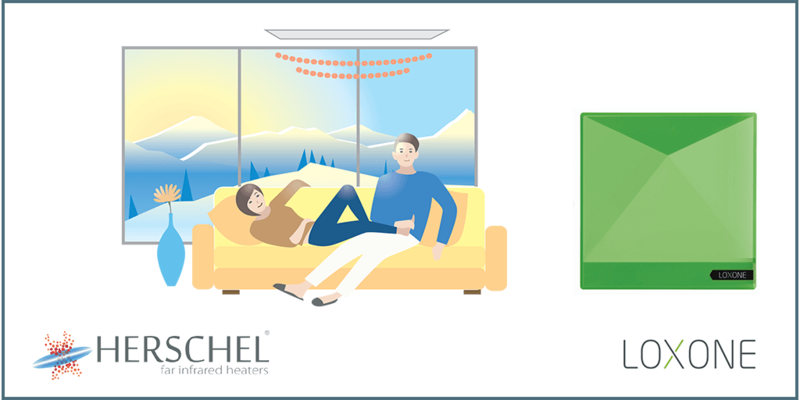 For three rooms, we are going to opt to use dedicated Loxone Temperature & Humidity Sensor Air sensors, rather than rely on the temperature sensor built in to the Loxone Smart Socket Air – the reason for this is that we get more flexibility with regards to the thermostats placement. By using a wireless sensor, you can place it at the perfect height (usually light switch height), and if it’s not quite right, it’s easy to move. The Smart Sockets need mains power, so there is no easy way to move these later, plus you are likely not to want to see a smart socket air exposed anywhere. For the hall, we are going to be OK to use a Smart Socket Air temperature sensor here. There’s no doubt about it, the work required to put your FIR panel cabling up to the ceilings of each room (and generally placed centrally too) and run the lines back to your Smart Plugs – is by far the trickiest part of this project. If you are lucky enough to have loft space or a suspended ceiling where you are converting, then of course it’s much easier, but if not, you are either going to have to live with conduit, chasing into walls / ceilings, route behind coving, or even considering lowering the entire ceiling with battens / plasterboard. The thought of doing this might make you grimace but if we consider what we would need to do for a wet radiator system (or underfloor heating even) that would be considerable more work. If your apartment is already electric heated, but using expensive and unmanageable storage heaters, then you will already have electric points for these heaters going to each room, likely also on their own ring. In this case, you would still need to get your power line to the ceiling, but at least there would be much work saved in getting the power lines back to your consumer unit / Smart Socket Airs. 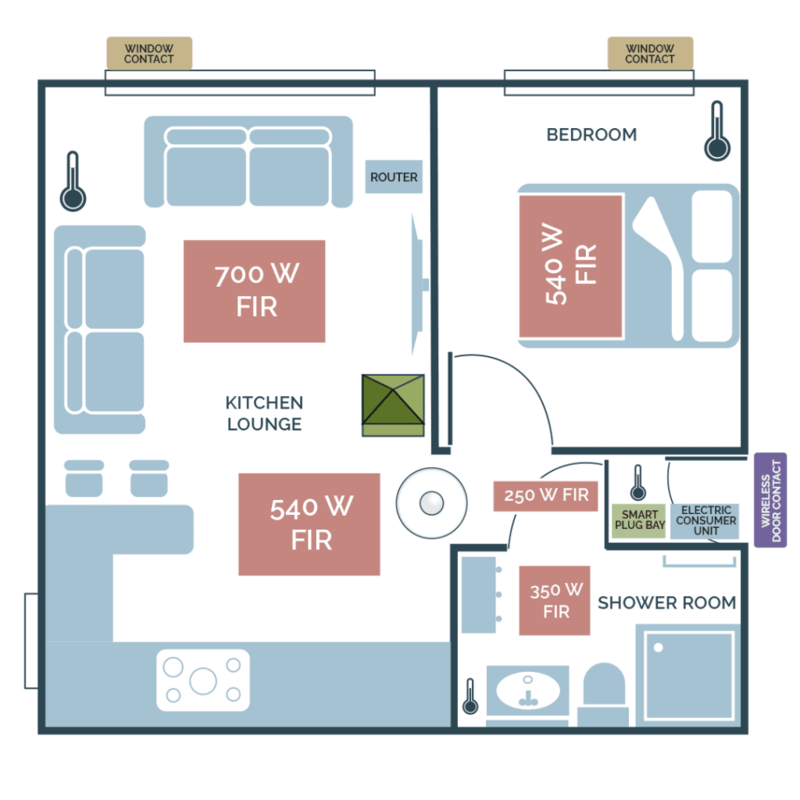 We have four open spaces to heat, in the old days we would just have one thermostat for the entire property, but because we want maximum control and efficiency (and why not!) we will opt to put our thermostats in each space we are heating. 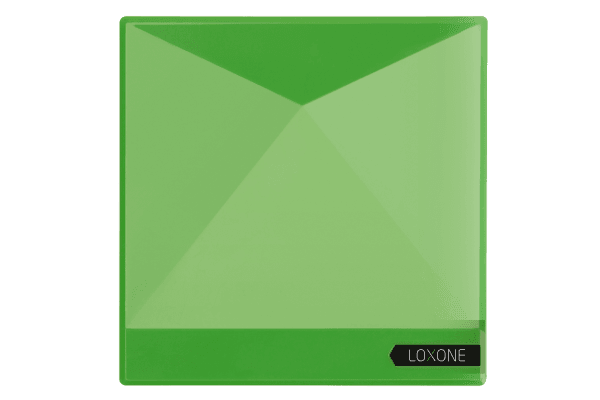 The Loxone Temperature Sensor Air is powered by two every day and easy to source ‘AAA’ type batteries and will last for at least two years before changing. 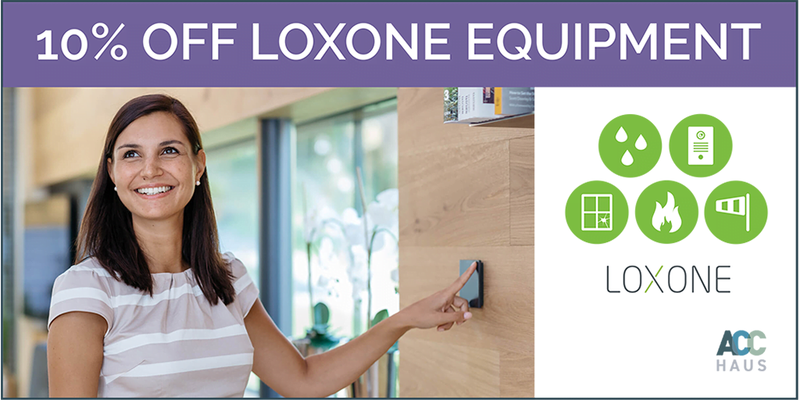 Another great feature of the Loxone wireless system is the built in battery management, which can alert you when devices batteries are running down and need replacing – ether on the app, by email, or even by phone call (requires Loxone Caller service). Temperature readings from this sensor will get fed directly into the MiniServer Go and once in here, our program will then enable us to determine whether our FIR panels should be switched on or off. In addition to temperature, this sensor also has two internal ‘digital input’s which can be used to connect Loxones very inexpensive digital door / window catch sensor. We will use these in our project to tell the Miniserver Go that if there is a window open in a room, we can then switch off the heating (no point heating a room when the windows open). Being a fully integrated smart home system, we can also use this door/window catch sensor as a dual purpose – to function as an intruder log and alarm. Although this project does not include the specification for an audible alarm, the MiniServer Go can still send us a popup notification alarm to our phone or email you if a window is opened when we have set the house alarm. At any time, you will be able to check the ‘access log’ – something especially handy to view front door usage to check (or be notified) if someone has left / arrived at home. The wired digital window/door contact is cheap, but the downside is that as it’s wired and connected to your temperature sensor, this does somewhat limit your ability to move the temperature sensor later. For ultimate flexibility, with the same result, you could always consider a Loxone wireless door/window sensor instead. We think the best solution in our case, is to use wireless temperature sensors for lounge, bathroom and bedroom, and run wired window contacts from these. For the hall we are going to use a temperature sensor on a Smart Socket in the plug bay, and then a wireless door contact for the front door. This works out slightly cheaper than using 4 x wireless temperature sensors, plus with very frequent use of the front door, the battery on the wireless temperature sensor / wired door contact would run down faster. This is a great illustration of how flexible a Loxone based smart home solution is – giving us cumulative smart home benefits other than simply just heating management, whilst allowing us ultimate flexibility to use the best placed device sensor to reduce costs. Thermostat placement for FIR systems needs a little thought in order to get a representative ‘feels like’ temperature. Putting your temperature sensor too close to your panel will give you a higher temperature reading and cause the panel to switch off prematurely. Conversely, placing the sensor too far away from the panel, will result in a lower reading and therefore you panel will be running longer than it needs too. This will likely need a little experimenting with, but as these are wireless sensors, moving them around to find your heating ‘sweet spot’ is easy. Although not needed for this project as it’s for a small apartment, for larger areas it’s quite straight forward to ‘connect’ the data from multiple wireless temperature sensors together, output an average from this, and then use this average to control FIR panels across the entire space. It may seem a little strange, in a heating project, to chuck in a motion sensor, but, they do make sense (at least one of them) to help us get an indication that there is someone at home for the heating to be on. Yes we could manually set the home to ‘away’ before we went off on our holidays, but that’s not complete automation. What if you forget? Perhaps your home router decides to give up the ghost? You’d be heating a flat perhaps for weeks when you didn’t need to. With just a single well-placed motion sensor, we can easily determine if there’s someone home and if not for a certain duration, put the heating into ‘frost protection’ mode automatically. Like with the Window / Door contact sensor, the motion sensor air also makes for a great mini burglar alarm. The Motion Sensor air is powered by 2 X AA batteries, and like the temperature sensor air, should last a good two years without need for replacement. For what we need to know (is someone home) lets put this somewhere very central like the end of the hall by the bathroom / bedroom door, near the lounge. Just stick on the ceiling with no more nails tape – job done! It’s a common request for the placement of external temperature sensors, but most of the time, for consumers that simply want to gain a basic outside air temperature, we think investing in an external weather proof sensor is probably a bit overkill. Most external sensors need to be hard wired and weather proof, to the cost of fitting and integrating this into a typical project like ours is comparatively high. If you really need to do this, then the Loxone Weather Station Air is a fantastic bit of kit. It is easy to site outside, is completely weatherproof and being wireless, it’s easy to hook up with the MiniServer Go – however it’s a little pricey at £446.69 inc VAT. So we think a better bet for a ‘local’ weather reading is to use Loxones own Weather service which will enable your MiniServer Go to what the temperature is in your local area. 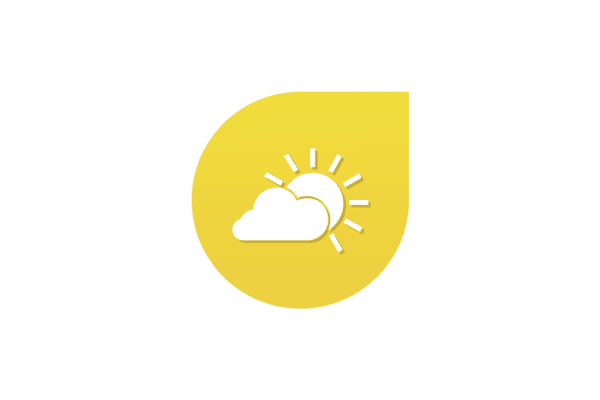 A bonus with the Loxone Weather Service, is that it will enable you to feed in weather forecast data too. This ability to ‘forward look’ means that – imagine you are away skiing and your smart home, being in ‘away mode’ is not heating because it’s placed itself in frost protection mode. With the weather service, your MiniServer Go would be able to spot rapid / dramatic temperature changes in the forecast, such as ‘the beast from the east’ and be ‘ready’ for it when it hits by automatically ‘over heating’ to prepare for faster heat loss with the dramatic drop in outside temperature. You bought and had your panels fitted, plugged in your Loxone kit, so now it’s time for switch on! 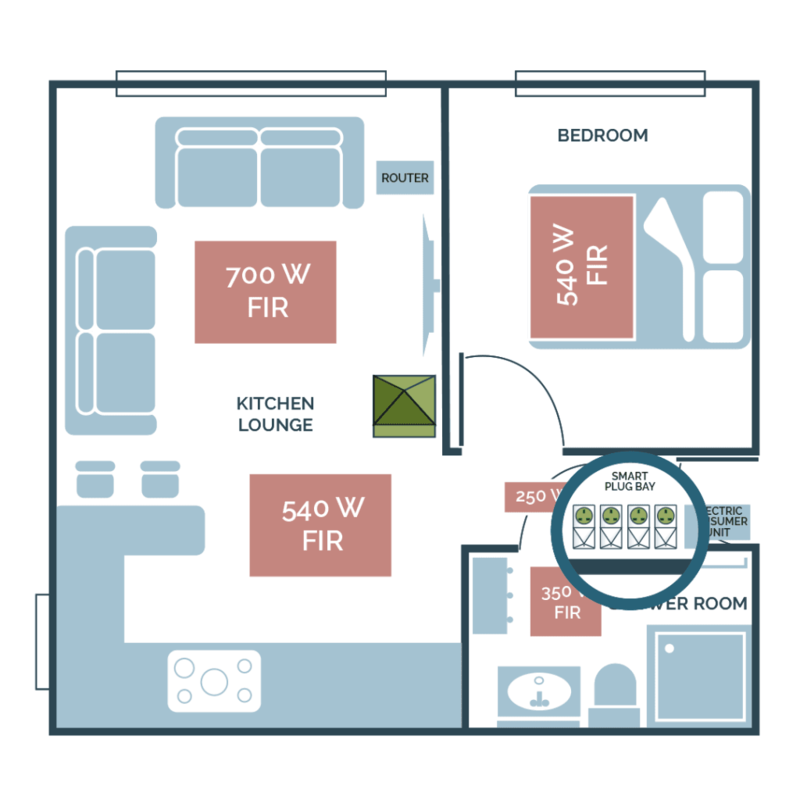 Rather than turning a manual thermostat on the hallway wall at home, now you can completely control your FIR panel system through your phone, tablet or PC. It’s at this point that we would talk through several heating regimes with you to match your personal preferences, but in the most cases, setting heating to ‘automatic’ and then set temperatures for different heating modes (comfort, party, frost protection, cosy) and the system will take care of everything for you. On the matter of heating schedules – here’s an interesting point to consider. Remember that unlike traditional heating system which take a while to get up to temperature (pumping hot water to rads around the house) – heat delivery from FIR is pretty much instantaneous. If your existing radiators have to switch on at 6am in order to warm your room by 7am – that’s a big chunk of heating time, most of which can be avoided with a FIR system. You will feel warmth almost immediately, and so FIR would come on much sooner, so perhaps 6.45am. A key differentiation of using Loxone to heat your house is that on the ‘automatic’ program, the system is constantly monitoring and ‘learning’ how long it’s taking to get each room up to the target temperature. So if you want your bedroom to be 20c at 7am, your Loxone miniserver may start your bedroom panel at 6.45am one day, or deeper into winter, maybe it starts up at 6.30am. So the time taken to reach room temperature is remembered and ‘on times’ are automatically adjusted, every single day and completely automatically. The key benefit of this technology of course is that your rooms will always be the precise temperature at the time required, plus you will never need to heat your rooms for a minute longer than is actually needed. 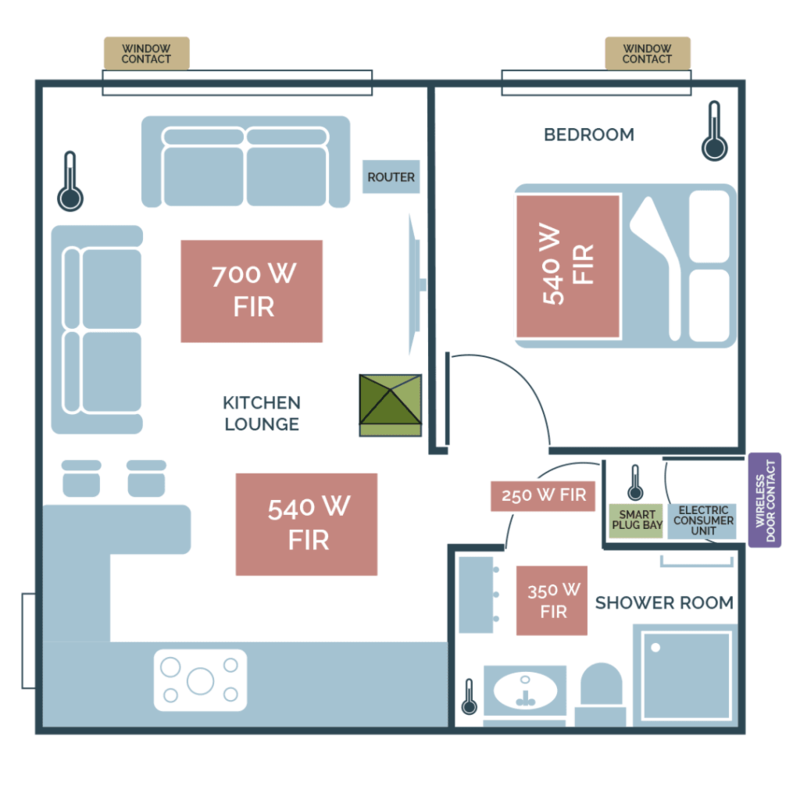 We can design heating systems with FIR for virtually any requirement. One such requirement we designed – SLAM (Sequential Loop Active Membership) enables you to only run a single panel of a number in a sequence at a time, with panel joining and leaving the sequence dynamically depending on target temperatures. 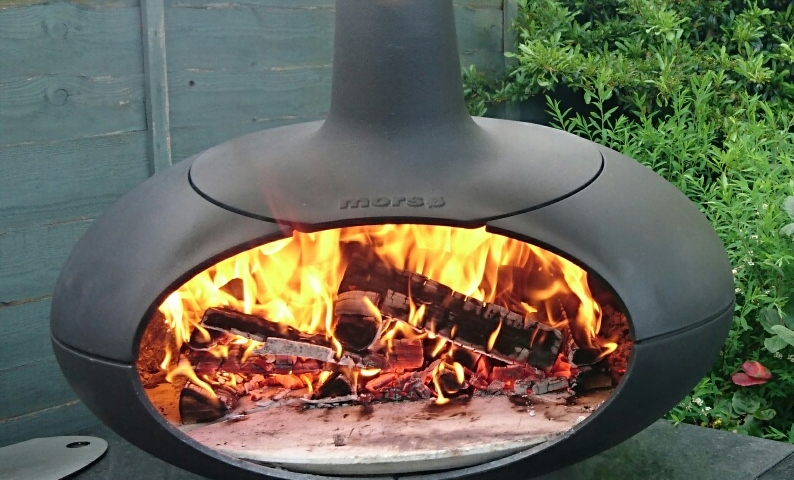 With our SLAM heating mode you never use more power than a single FIR panel on a ‘string’ at any one time. This is handy for capping max power draw around larger spaces where there is a fixed limit of power budget available for heating. With the perfect heating regime in place, and full control over it, you can now relax; in fully automatic mode, you might never need to change your heating settings. The house will automatically stop heating rooms if windows are opened and will also automatically place the house into frost protection mode when you’re are away, whether you have remembered to tell it or not. But there is more to a FIR smart heating system than controlling it – you will most likely want to check on how it’s performing too. With our Loxone FIR solution, for each room you can see a graphical output of live and historic temperatures, and the amount of power used by that rooms FIR panel. With a little extra Loxone programming we can combine the energy use of multiple FIR panels together, giving you not only per room graphs of energy use, but also whole house too. With the project done, adding further functionality to it, additional sensors, or perhaps lighting, home audio, intercoms – all of which integrate, are things you may want to consider in the future. All the work in the initial MiniServer Go setup is done so adding to your existing system is going to involve much less work. We wanted to focus this project completely on FIR, in order to simplify the process, technology and costings of the solution. If your requirement is simply to upgrade heating, and not a major refurbishment, then the mostly wireless approach on this project will be the cleanest, quickest and overall cheapest (at this scale) means to complete it. If there is scope to perform some wiring, and perhaps add in other smart aspects such as lighting or audio, our equipment selection could be adjusted to further reduce hardware costs. For example, if lighting was required, temperature sensors would be included in the light switches. A ‘One Wire’ module plus wired temperature sensors would be cheaper than 3 x wireless temperature sensors. A relay module could control up to 16 FIR panels, and would be cheaper than purchasing 7 Smart Socket Airs. Obviously wired devices need wires, and complete re-wires are messy and expensive in their own right. Every house / requirement is different so naturally we would always ask you to get in touch so we can find the optimal solution, at the most economical price for your needs. Get started for less with three Smart FIR special offers! Clicking on THIS LINK will enable you to access special discounted pricing over at Herschel Infrareds web shop – 10% off your order (discount will be applied when items added to cart). 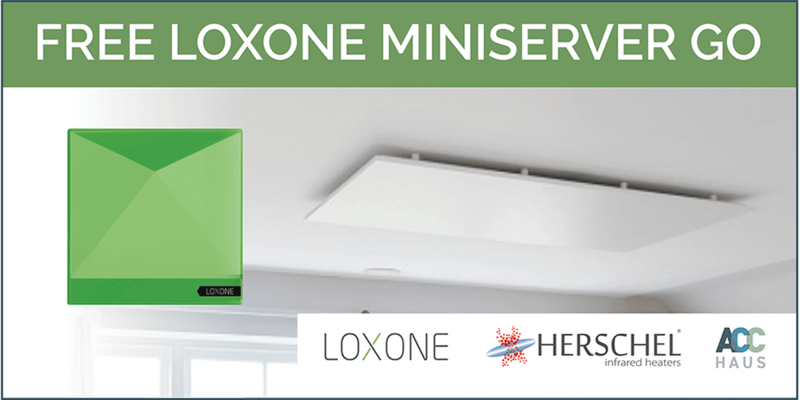 For larger FIR orders via Herschel (over £3,000 value after your 10% Herschel discount) we will provide you with a Loxone MiniServer Go – completely FREE! Be sure to click on the special discount link in order to qualify for this special offer (discount will be applied when items added to cart on Herschel website). We are also currently offering a 10% discount on all Loxone equipment – please contact us for a fully itemised, discounted quotation.